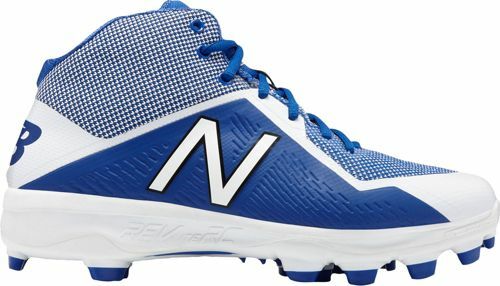 4040 V4. A synthetic and mesh upper offers you a combination of durability and breathability, while a lace cage gives you added stability and support for a customized fit. 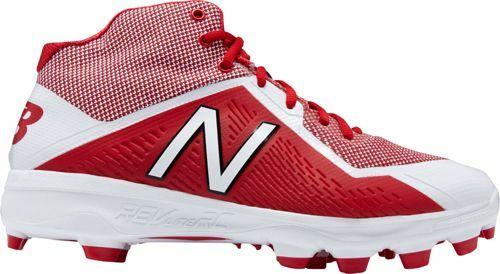 The New Balance® 4040 V4 baseball cleat has a REVlite midsole that delivers optimum responsiveness and improved support. 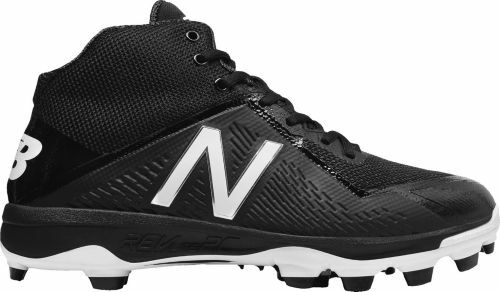 A TPU plate provides you with exceptional traction and explosiveness on the diamond.